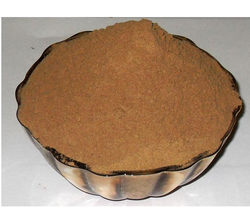 We providing agarbatti related all types of powders..
We are manufacturer and Supplier of Agarbatti Wood Powder. 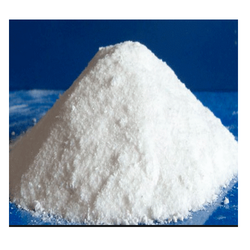 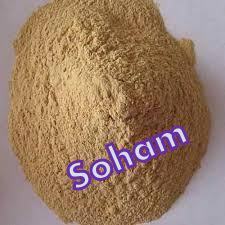 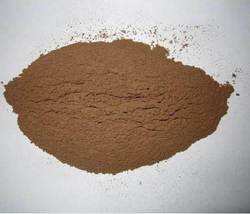 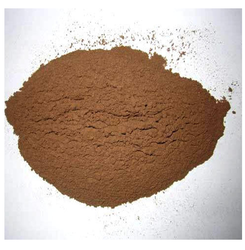 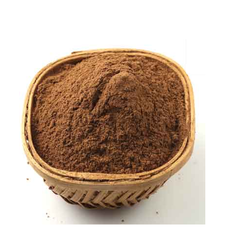 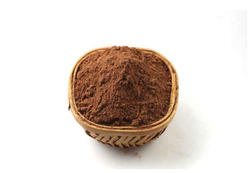 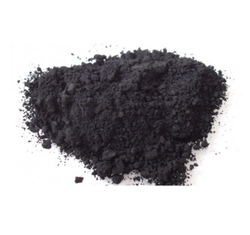 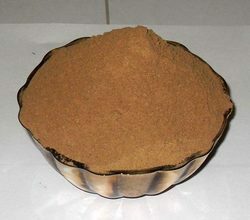 Manufacturer and Supplier of Joss Powder. 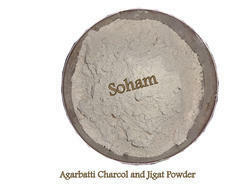 We supplier of raw material for making of agarbatti. 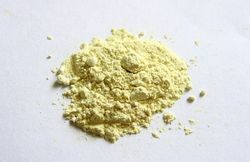 We are manufacturer and supplier of Guvar Dust Powder. 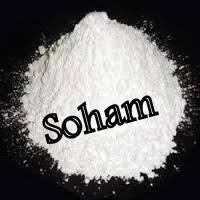 Best quality guargum powder suppliers from india. 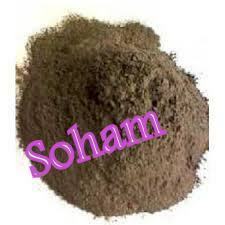 Manufacturer and Supplier of Saw Dust Powder. 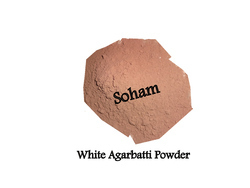 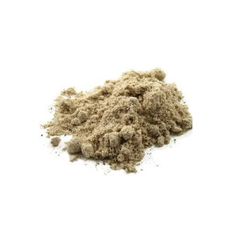 Looking for Agarbatti Powder Material ?